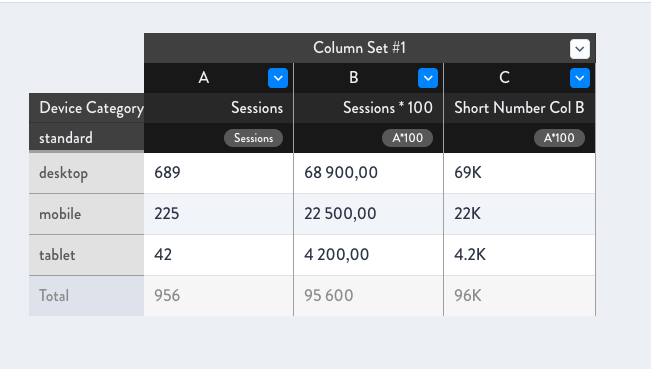 This month’s Reeport update includes new Data Connectors, a new design for single KPI Widgets (aka Scorecards) and many miscellaneous improvements ! The single KPI widget has an improved design for easier data interpretation. Many themes are also available to customize your Single KPI. 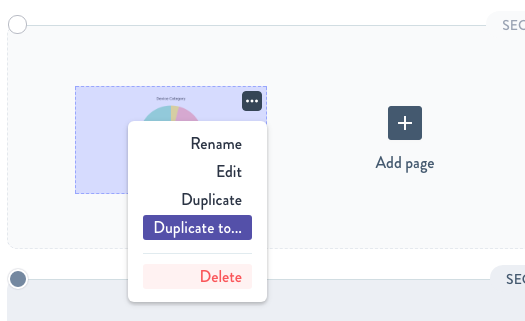 If you are more familiar with the previous version, the legacy KPI option gives you the opportunity to get the previous template back. Alongside the newly-launched Youtube Analytics Data Connector come new Smart Widgets so you can create insightful Widgets in a few clicks! 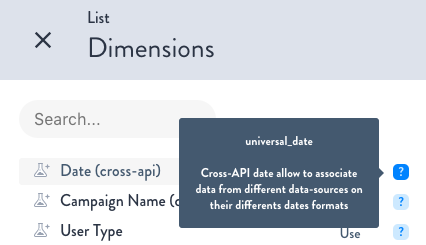 The cross-API date Dimension allows you to reconcile your data across multiple connectors. 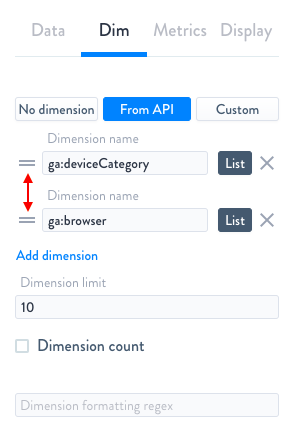 The cross-API campaign Dimension allows you to reconcile the “ga:campaign” Dimension from Google Analytics with the “mcf:campaignName” from the Google Analytics Multi-Channel Funnels API. The same goes for the source, medium, and source/medium Dimensions. Use the Youtube Analytics Data Connector to retrieve data about viewers, subscribers, and video engagement. 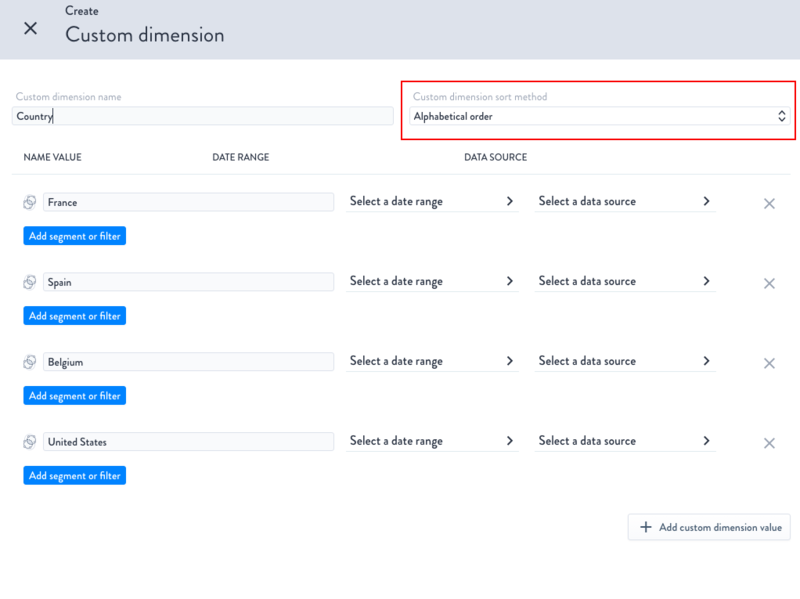 Use Adobe Analytics Data Connector retrieve data like the revenue-generating product insights. 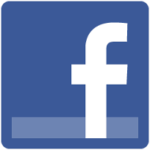 With Facebook ads Data Connector, get data about audiences, posts, and likes. 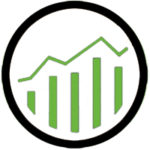 With Reeport, you can now import your Google Sheets’ data! 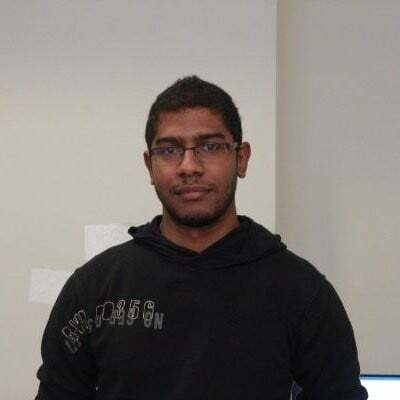 These improvements allow Reeport to fetch data faster. Several Widgets are benefitting from this design fine-tuning for easier viewing and understanding. In addition of the rectangle shape, new ones are now available including triangle shapes, arrow shapes, and more. 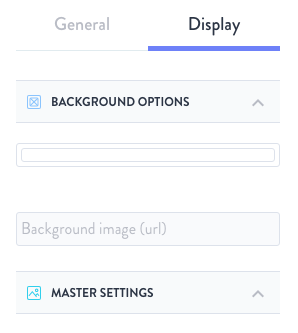 You can now apply a background to your Pages. The short number formatting option allows you to transform raw numbers into compact ones (K for thousand, M for million, etc…). When creating a Custom Dimension, you can now sort your values alphabetically or arbitrarily via drag-and-drop. 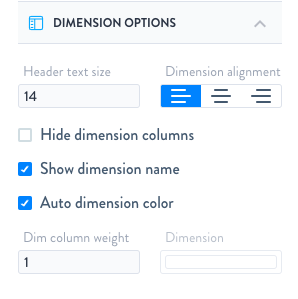 This option allows you to hide the Dimension column(s) for your Table Widgets to streamline your tables when needed. Écrit par Yohan le 4 September 2017.